It is an indefinable fact that one of the best bet for the business is satisfactory customer service. Customers are the most valuable assets that keep the company functioning effectively in business, and help it strengthen its presence in the market. The customer-oriented businesses are considered a breed apart in this highly product-centered business world. Regardless of the discipline, you operate in, customer service provides you with the tools efficient for maintaining and progressing the customer database. In the world filled with substitutes and alternatives, the biggest challenge for the companies is to sustain the customer. A steady and efficient customer service makes the interaction with the customer smooth. The more consistent and aligned this interaction continues to be, the satisfactory level of the customer continues to blossom, which improves the sustainment rate as well. Word of mouth is what facilitates the business growth among the masses. The experience of a customer with the company determines the image or perception he constructs and circulates around his network. The aim that the companies wish to conquer is that the customer should not only speak well of the service or product offerings but also performs the role of the business advocate pacing path for the generation of more leads. This role comes to play when the customer service has been successful in making the individual delighted with their services. Many questions arrive in the customer when a certain product or a service emerges on their TV screen, timeline, or any other medium which they use. The marketing done of the product may not have been able to answer the questions of the customer, serving as a hindering block in the offering provision. The customer can contact the company related to the offering to get the answers to his question, which effective and efficient provision resolves all customer misgiving enhancing company offerings acquisition. As the market continues to become more competitive, the company struggle to maintain their competitiveness in it. This is where the prospects of customer service come into play. It provides the business with the chance to get to know the customer at a personal level and to make its offering with regard to their needs. If the service continues to make the customer satisfied, the price tag attached with the company offerings become secondary. A good customer service drives the business growth through an increase in its conversion. The customer in order to facilitate them with the customer service provision return back to the website which improves the company conversion rate. As customer service reduces the effort of the customer, by undergoing search and more in-depth details, the more loyal customer become to it, and always come back for more. 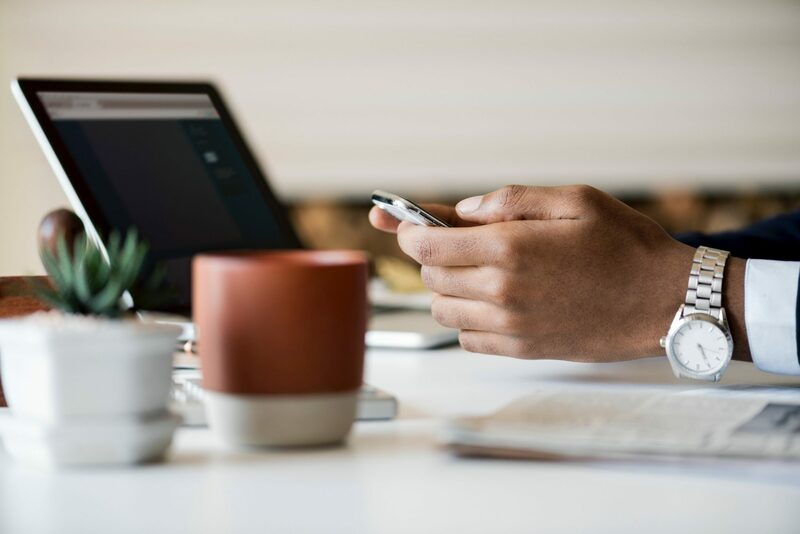 A good customer service allows the customer to share their experience with them as well as the pitfalls that they observed during their time with the company. Ask them about it, and work on it to make efforts to rectify it. Business can also adopt the three-time rule for it. If a certain thing is mentioned three times or more, the businesses must work on it to improve it. Make your customer service system smooth, not only for outside working but also for inside as well by empowering your employees. Making the improvements also shows that you care for your customer and give preference to their needs. 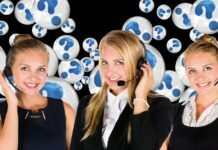 Excellency in customer service allows business to propel the business growth and build a strong reputation of the business among the masses. An effective and efficient customer service assists the company in the development of a long-term relationship with customers, exhibiting a dramatic increase in the customer database, profit, and sales. Reap its true benefits by committing to the provision of proficient and exceptional customer service, enhancing your company growth and success prospects. How can providing Self-service be fruitful for Businesses?